Duties: Overall interior design to appeal all ages. 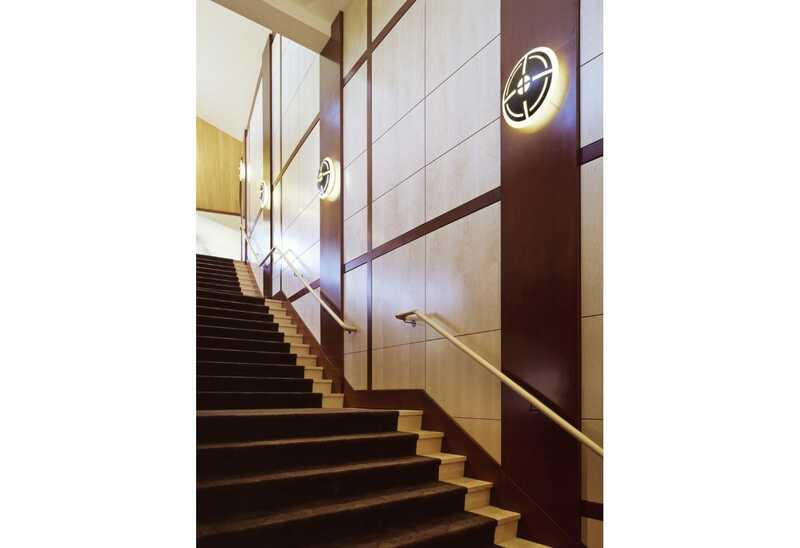 Custom design of lighting and acoustical auditorium side panels. Finishes selections and detailing. Overall lighting design. 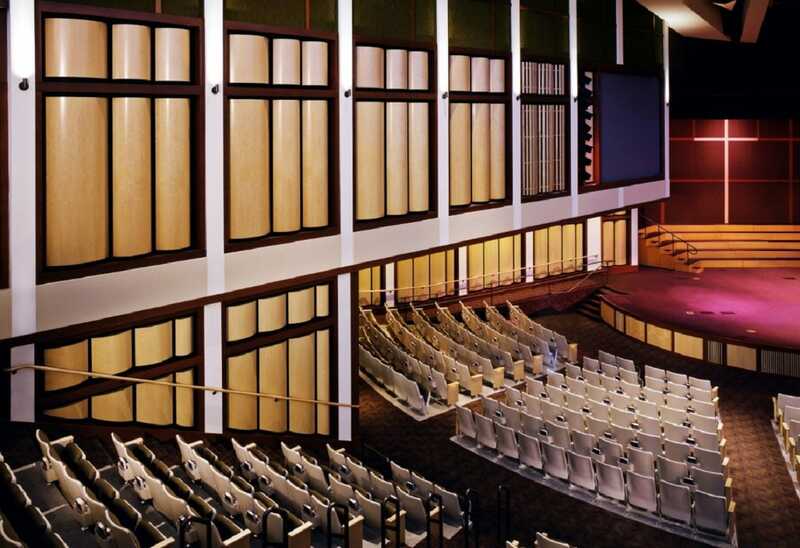 Highlights: Amy worked closely with acoustical engineers to ensure the audiences at any point of the auditorium had top of the market acoustics. Architect and Amy worked with AV group to ensure all the required audio visual was designed correctly and specially detailed for construction. 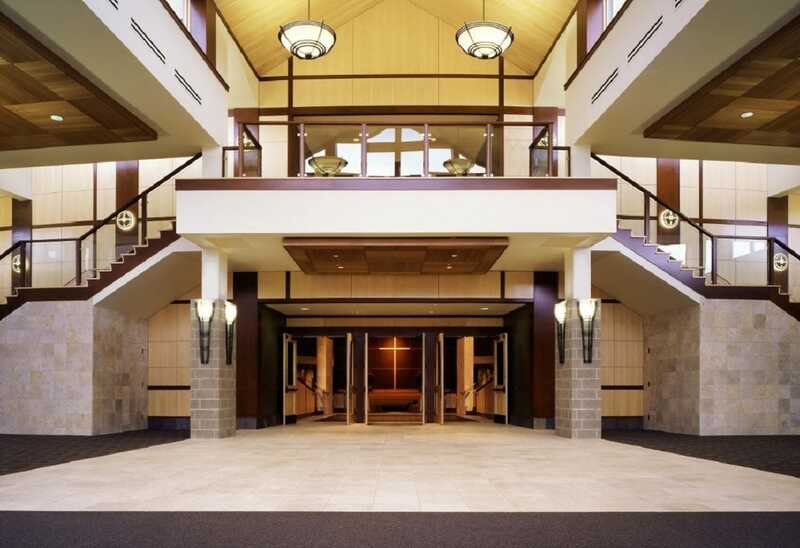 The lighting was designed for maximum flexibility for the church to have the ability to incorporate lighting levels with service sequence.